Posted February 20th, 2016 by Mobile Music School & filed under Music Lessons, Singing Lessons. Since returning to St Paul’s SNS this term, each Monday the classes have been jam-packed with activities which are based on the three core stands of the primary school curriculum – performing, composing, listening and responding. We’ve had great fun creating samba bands and playing musical games with each class group. The students have worked hard on learning songs like “Let It Be”, “Paint the Town Green” and “It’s Time”. We’ve also seen huge development in their ability to read music notation and learn portions of music theory. Fifth class, in particular, have recently been composing a lot of music and performing their creations at the end of each class. Teaching composition to fifth class involved satiation learning whereby the class is broken into groups; each group works on a set activity and then moves on to the next one. 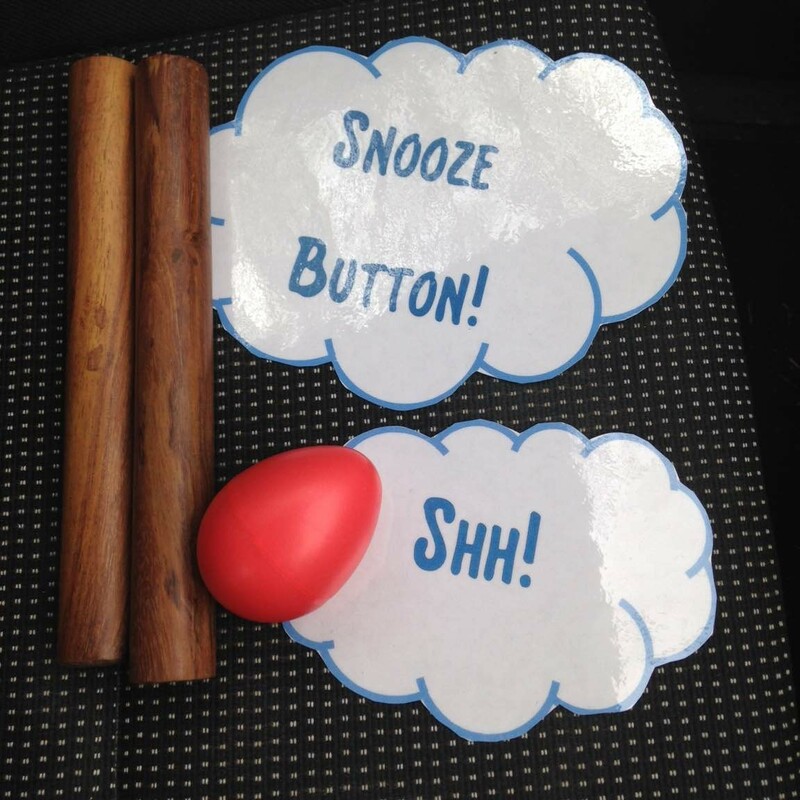 As part of ‘Music in the Classroom’ we’ve used rhythm cards, music notes, boom-whackers, congas, shakers and woodblocks, and combined them all to make the teaching and learning process as fun as possible.